Puttu is one of the most famous breakfast dishes in kerala (southern part of India). Its one of my favorite too. Its been a very long time since I had tasted puttu. Now that my Mother-In-law is here visiting us. she made this for us. I always thought puttu can be made only with puttu kutti (puttu maker). I’ve now learnt how to make this without the help of a tool and with simple kitchen items. Its a very easy breakfast to make and could be served at short notice. It’ll serve as a healthy eat as well as take care of the sweet tooth. Soak the rice for three hours. Andleave it in a strainer and let it drain or if u have a thin cloth spread the rice in it or spread it in a plate. 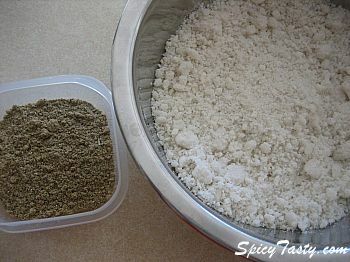 when its dry grind them in a mixer into a fine powder. Heat the powder in a pan for 5 minutes and keep stirring it while its heating. Now add salt in some hot water . Sprinkle this water into the rice powder and gently fold the rice ( don’t add lots of water ). Make sure the rice is in powder form and not in dough . 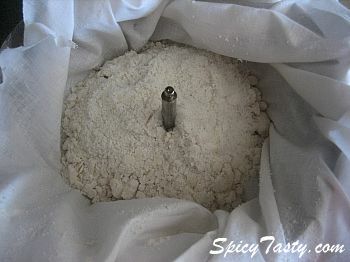 Now steam the rice flour in idli cooker ( put a thin muslin cloth in the idli cooker plate and put the rice flour in it).or you can use puttumaker instead of idli plates. After that its done remove from heat and transfer it to a bowl. Add sugar, shredded coconut and elachi/cardamom powder and mix it well. You can also use puttumaker for making this. Or If you don’t have one after everything is done, fill a measuring cup full of puttu and make a mould of it like in the picture above to make it look good. Garnish with some shredded coconut , cardamom and saffron. Puttu is a favourite with me too…..
Shriya..Puttu is so pretty…Learn a lot From Your MIL..
Wow…this looks delicious.Your pics are great too. 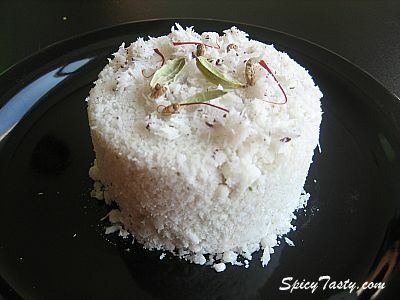 Shriya,send me some.I really love puttu a lot.your’s looks so good. 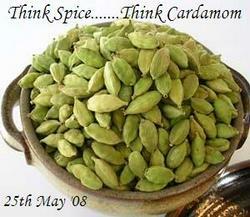 i also make sweet putuu with cardamam but i add jaggery instead of sugar…urs loks really delicious …great entry!!! Puttu is my favorite too.I made it recently but without the puttumaker as I didnt have one..
looks good…never had this before. i still haven’t had courage to make puttu from scratch. urs look just wonderfully delicious. Never heard of Puttu, but it looks yummmy!! I’ve seen this before, it always looks so tasty… I would love to try it! lavi thanks and sure I’ll learn a lot with my MIL and share with you all. Jayashree thanks for your lovely comment. Homecooked, shri, siri and cham thanks for your precious comments. I am glad to participate in your event easycrafts. I haven’t tasted jaggery added puttu ranji. But I love jaggery must have tastes really good. Next time I’ll try adding it. Thanks for sharing your comments here trupti, uma, divyavikram and sia. 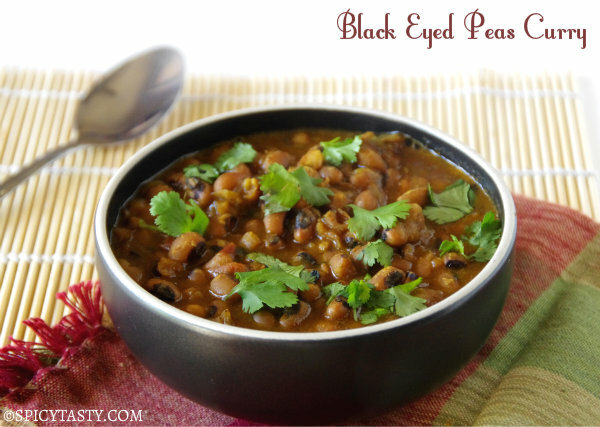 Welcome to spicy tasty Shankar Ganesh. Thanks for visting my blog. Good to see you here. It is one tasty dish meeso. sure you will like it. Hey aartee thanks a lot for your appreciation. Love to try your tips next time. Thanks for sharing it here. In Indonesia puttu has always been my personal snacks. Back here in indonesia they are sold by travelling cart and the puttu is molded with a small bamboo stick. 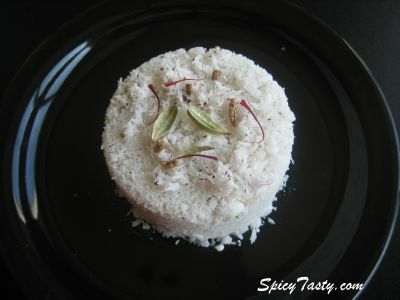 do you know about puttu powder? I hope to received a reply from you, soon. i like puttu ,i am very eager to known how it should be made more attractive to stimulate taste buds.thanks for ur support. 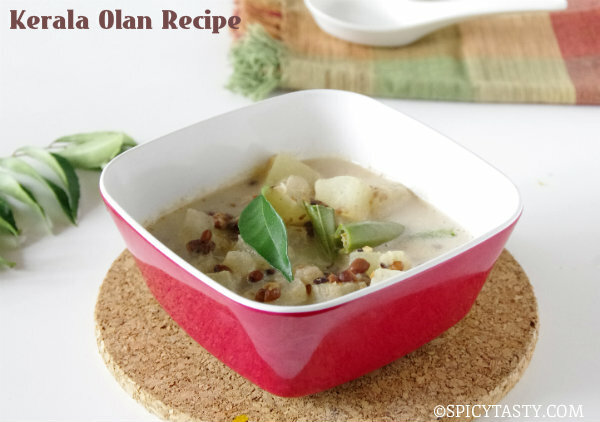 Hai………..Rice Cake(Puttu) its a tasty food for me……..with mutton curry……….